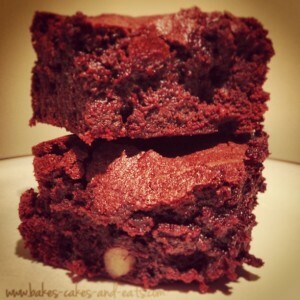 Did you know that this week is ‘Chocolate Week’? 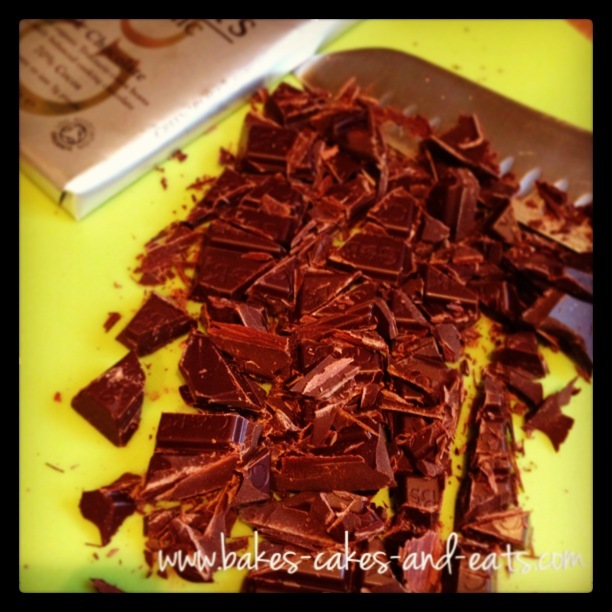 A celebration running from 12-18th October 2015, culminating in the Chocolate Show in London’s Olympia? Sounds good doesn’t it? Heck Yes! A whole conference centre dedicated to celebrating the wonder of chocolate?! I’ve never been but if I lived nearer to London, I’d be there in a flash, stuffing my face with as much chocolate as I could get my hands on! The reason I mention this is that I have managed to reach a lovely little milestone on Twitter…not that it really matters, of course. I have just passed the 800 followers mark and I am feeling quite chuffed with myself. 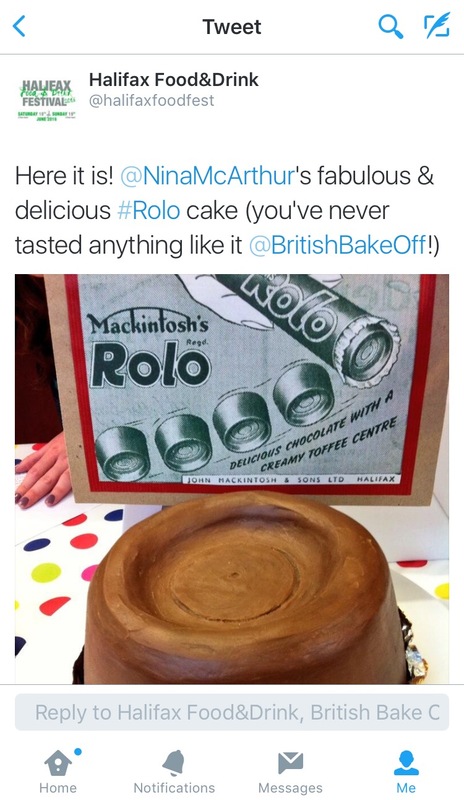 I like Twitter and have been using it (properly) since my win at the Big Halifax Bake Off back in June 2013 (I made a giant Rolo cake). One of the judges asked if I was going to Tweet about my win and I rapidly answered ‘YES!’ before really thinking it through! Argh!…How do I tweet? should I ‘favourite’ any responses and what about retweets? Anyhoo, suffice to say I have embraced Twitter and love it! I quickly reached my follow limit of 2000 accounts and have so many snippets of foodie life that flash in front of my eyes, I am constantly feeling inspired to share more myself. Twitter has also been a real treat in terms of winning stuff. I have recently (and without much effort, I might add) won 2 cookbooks, 2 whisks, a pickling kit and a whole host of fantastic edible goodies. Search Twitter using the hashtags ‘Win’, ‘WinitWednesday’, ‘FreebieFriday’, ‘giveaway’ and RT and Follow away to your heart’s content…Let me know how you get on! Will all this in mind and to say “THANK YOU” to my followers, I have decided to run a little giveaway and what better thing to share with you than chocolate?! For a chance to win a selection of delicious chocolate bars, all you have to do is leave me a comment below with your favourite chocolate, OR Retweet and follow my post on Twitter, OR give me a ‘like’ on Facebook! A winner will be chosen at random after the competition closes on Wednesday 21st October 2015. 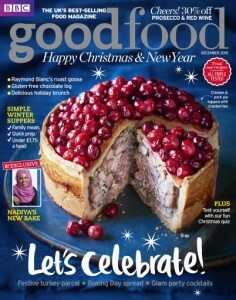 As I’ll be posting foodstuff, I can only offer this to UK entries only. Good Luck!